Falcon Acoustics LS3/5a 60 cms filled loudspeaker stand. LS3/5a Stands by Falcon Acoustics - Pairs. Slight Seconds. 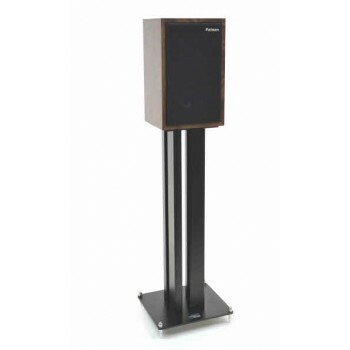 Falcon Acoustics LS3/5a 60 cms filled loudspeaker stand. £249.00 excl VAT per pair. Designed for any LS3/5a, Falcon Mini-Monitor, ProAc Tablettes etc. Handed. Non-UK/EU purchasers, please email for shipping quotes before purchasing. Based upon classic traditional designs from the 1970's, these elegant stands are 60 cms tall, handed, pre-filled and tuned, and have leveling adjustment through custom heavy duty stainless steel spikes. These are perfect but slight cosmetic manufacturing seconds as a different finish powder coating was used from our normal specification, and represent an approx. 60% saving on RAP. 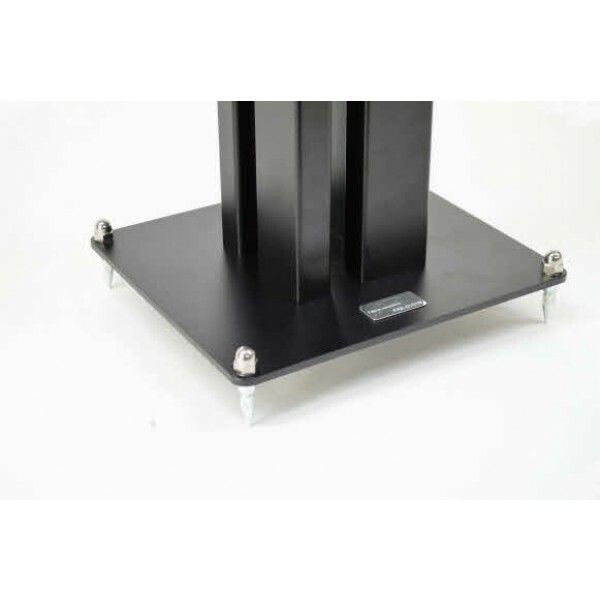 The Falcon Acoustics LS3/5a stand pairs are designed for the LS3/5a or any similar size small monitor including the Falcon Mini-Monitor. Based upon classic traditional designs from the 1970's, these elegant stands are 60 cms tall, handed, pre-filled and tuned, and have leveling adjustment through custom heavy duty stainless steel spikes. These are perfect but slight cosmetic manufacturing seconds as a different powder coating was used from our normal specification, and represent an approx. 60% saving on RAP.